Heisgeir View offers self catering accommodation on the island of North Uist in the Outer Hebrides. 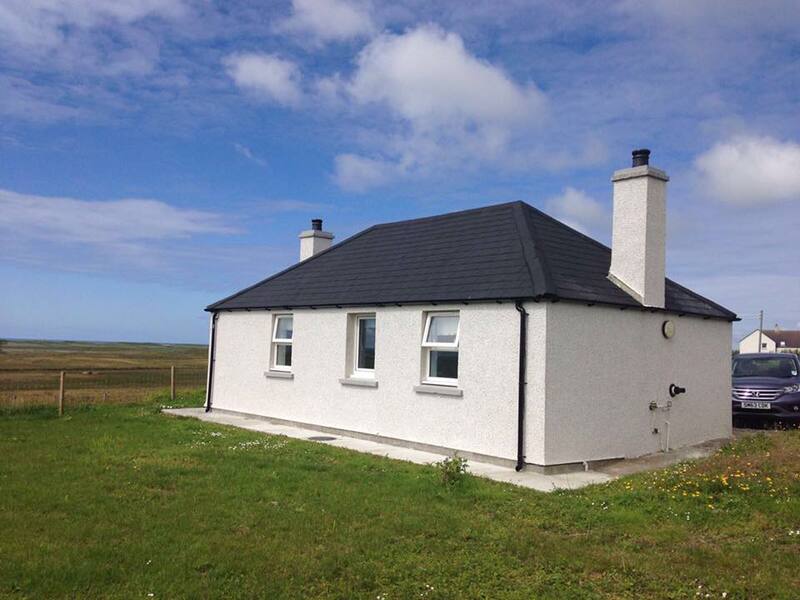 Heisgeir View, Knockintorran, Isle of North Uist, Western Isles (Sleeps 1 - 4). Originally built as a small thatched cottage, the cottage has been a family home for almost 100 years, and some of the original walls are still in the bedrooms today. Refurbished in the 1980s and now totally renovated, inside and out, Heisgeir View is a cosy, welcoming cottage, ideal for a relaxed getaway. 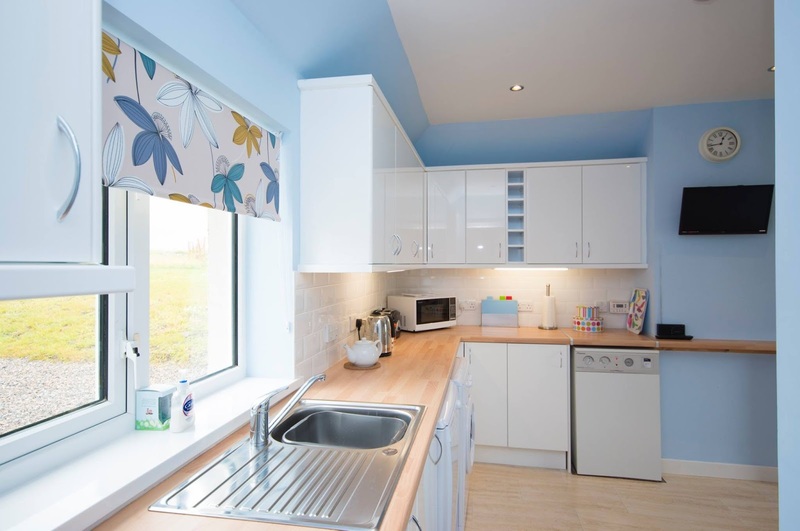 It is situated just 10 minutes from the famous RSPB Balranald nature reserve and North Uist’s glorious, white sandy beaches. Its elevated position provides stunning views of the Outer Hebrides. On a clear day you can see right out to the Monach Isles (Heisgeir) and the Atlantic and across to the Isle of Skye, South Uist and Barra. Heisgeir View is the perfect place to enjoy nature, fresh air and sheer relaxation.